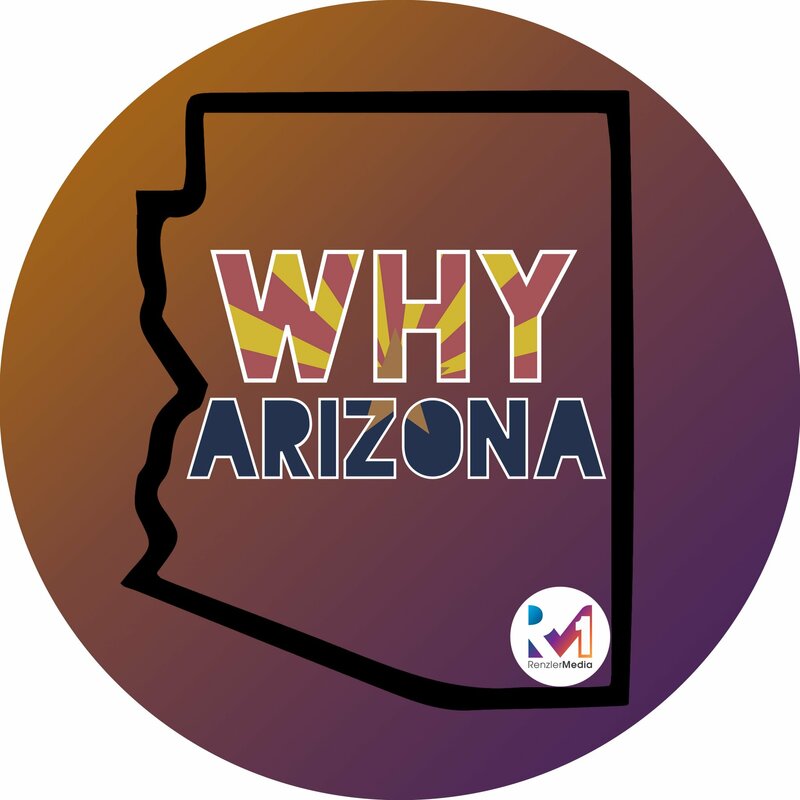 Skyler Irvine is joined by Sam Doerr, Director of Marketing for Phoenix Rising FC on this episode of Why Arizona Features! Take a behind the scenes look at the fan experience and see why a Phoenix Rising Football match is unlike any other sporting event. When will Phoenix Rising Football Club join the MLS? Well, thats up to you really. If they don’t sell more tickets then the dollars don’t make sense. Phoenix is currently the largest city in the US without an MLS team. Lets change that please!